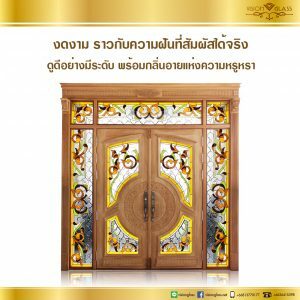 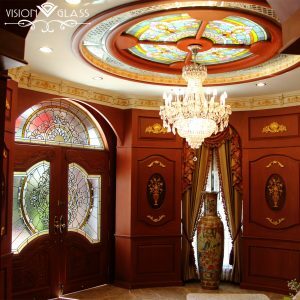 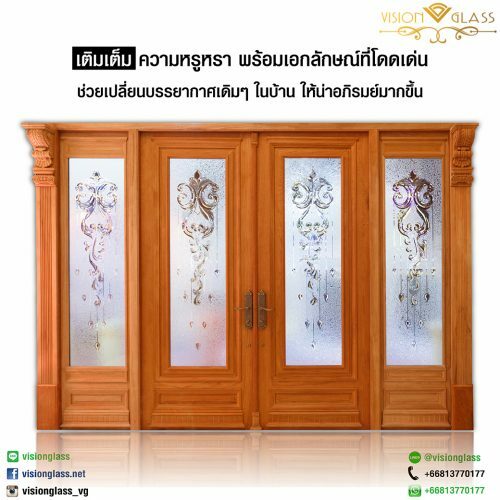 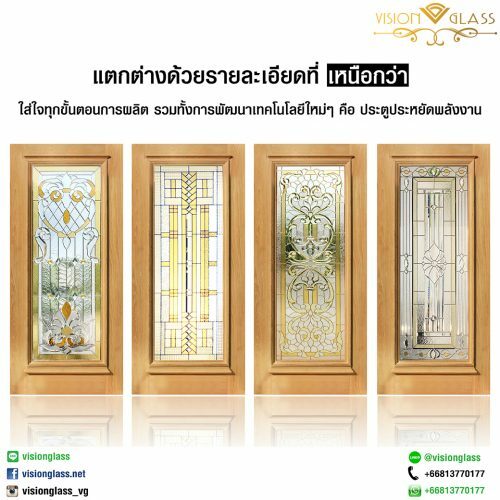 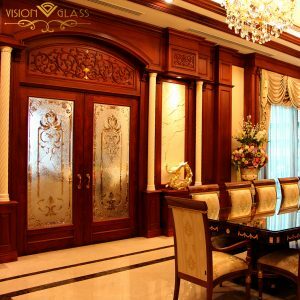 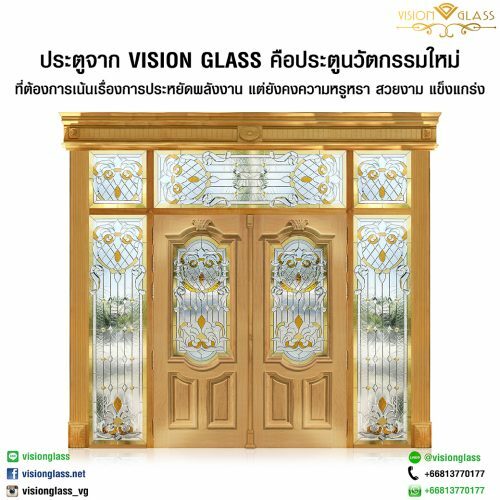 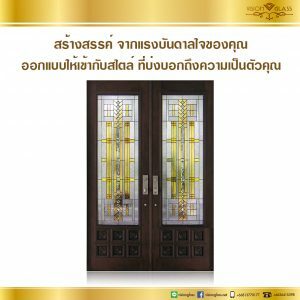 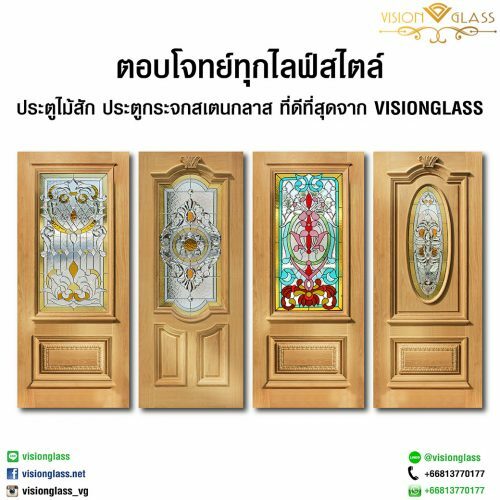 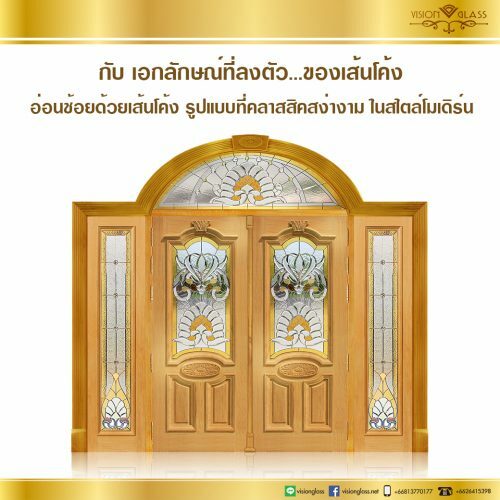 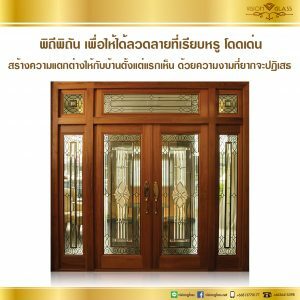 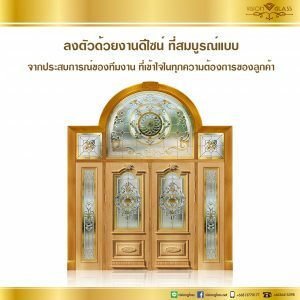 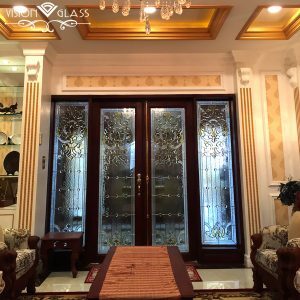 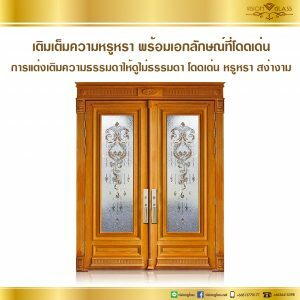 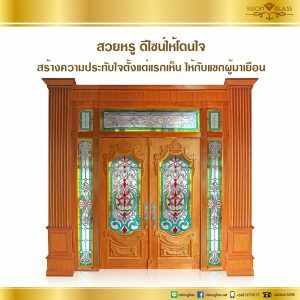 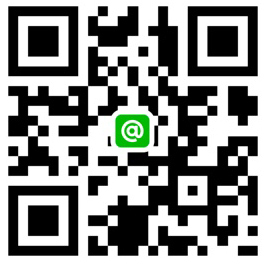 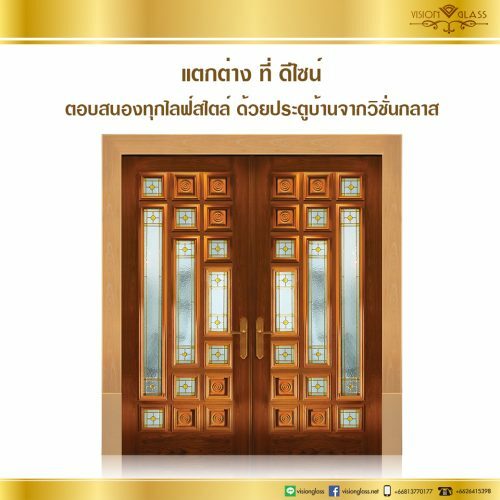 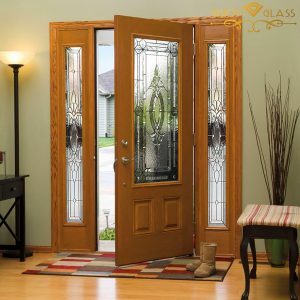 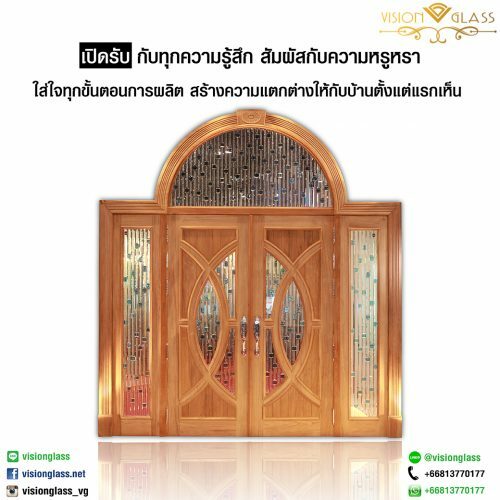 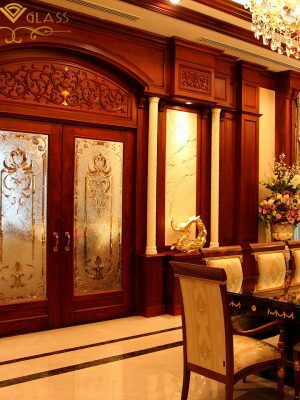 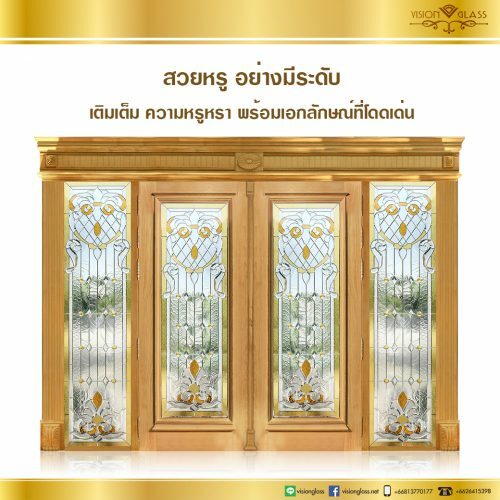 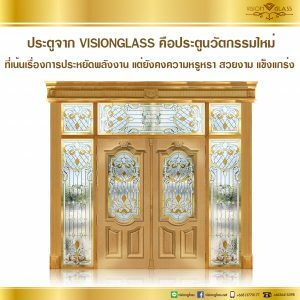 Glass doors, Stained Glass Door, Stained Glass, Mirror, Double doors, Single door, Fortune doors, Teak doors, Window frame and Door panel. 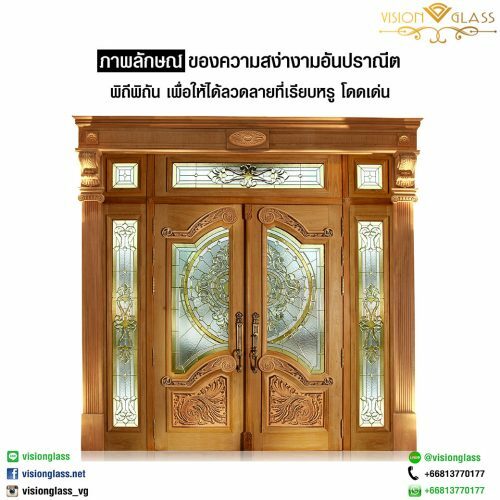 New innovation want to focus on energy saving but also luxury, beautiful, strong and illuminate the room as well. 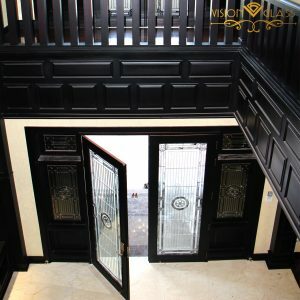 the modern image. 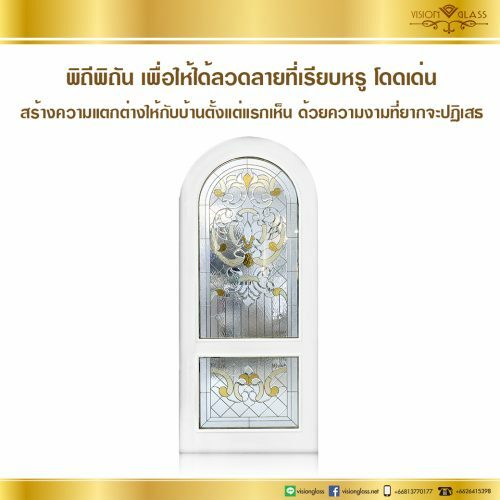 Indicating the orientation of the identity of people in the present as well.